A bomber targeted a convoy carrying foreign troops outside Bagram Airfield in Afghanistan on Monday, two Afghan officials said, after the Taliban claimed responsibility for a suicide blast. It said that the name of the service members killed in action are being withheld until 24 hours after notification of next of kin, in accordance with U.S. Department of Defense policy. The conflicting accounts could not be immediately reconciled. US envoy Zalmay Khalilzad met with President Ashraf Ghani and other Afghan leaders in Kabul in recent days, seeking to build support for nascent discussions with Taliban representatives in Doha, Qatar. 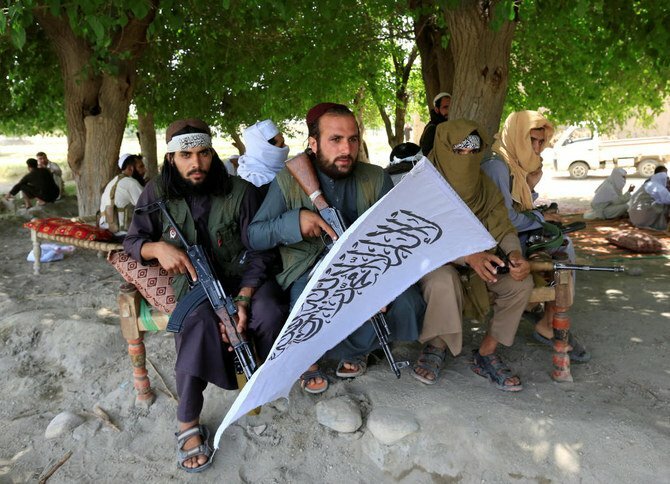 The deadly assault comes as the Trump administration negotiates with the Taliban for a permanent peace deal in Afghanistan, where US troops have operated since late 2001 in what is now the longest military engagement in American history. The deadly blast unfolded as the Trump administration - including Zalmay Khalilzad, an Afghan-born former USA ambassador to Afghanistan and Iraq - is engaged in peace talks with the Taliban. The deadly bombing comes amid ongoing talks between the USA and the Taliban aimed at reaching a peace agreement to end the war, now in its 18th year. "Both the Taliban and the government should move forward as Afghans".